A fly line gets dirty like anything else and should be cleaned every few trips. 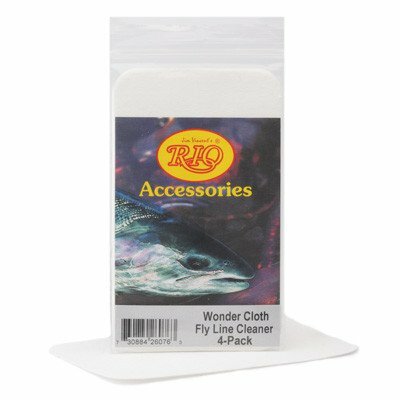 RIO’s new Wonder Cloth is a micro abrasive cleaning pad that strips out the deep-lying dirt without roughing the fly line. 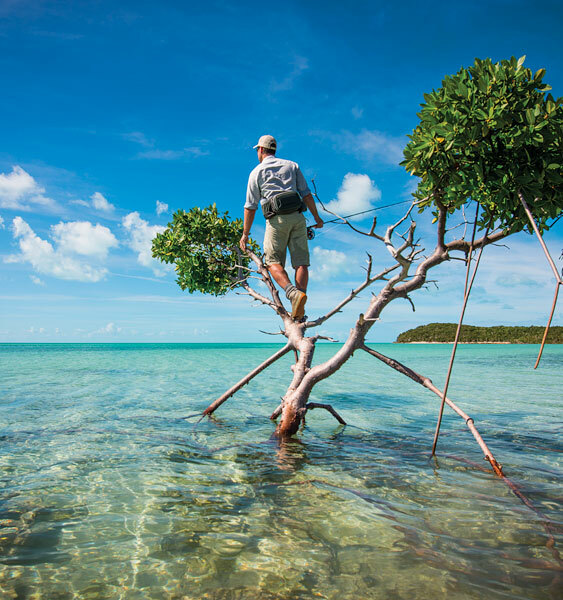 For best results finish by applying a coating of AgentX line dressing. Includes 4 pads per pack.